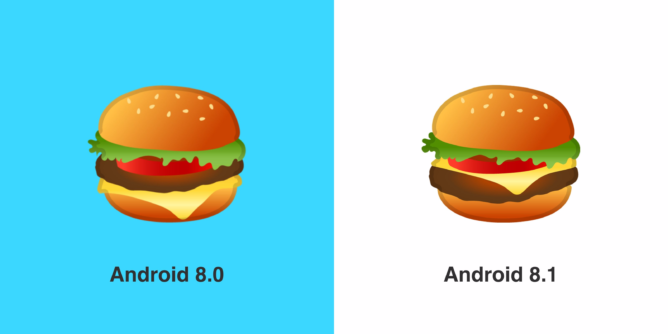 Despite having served burgers with cheese below the patty at the Googleplex a few weeks ago, the company has just now fixed the hamburger emoji in Android 8.1 Developer Preview 2. 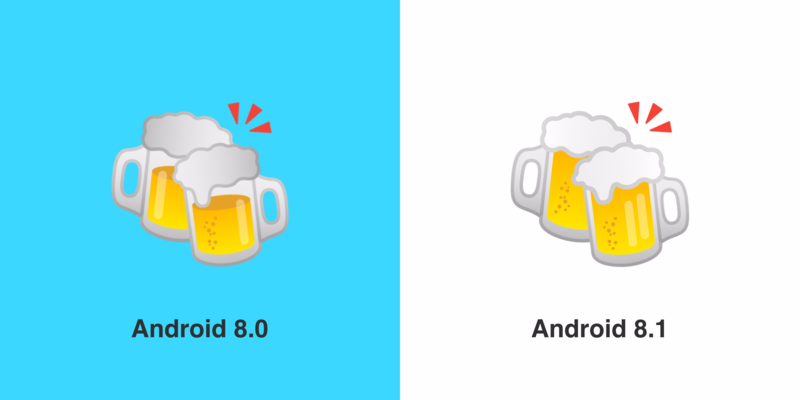 A few other emojis have received mild overhauls as well. 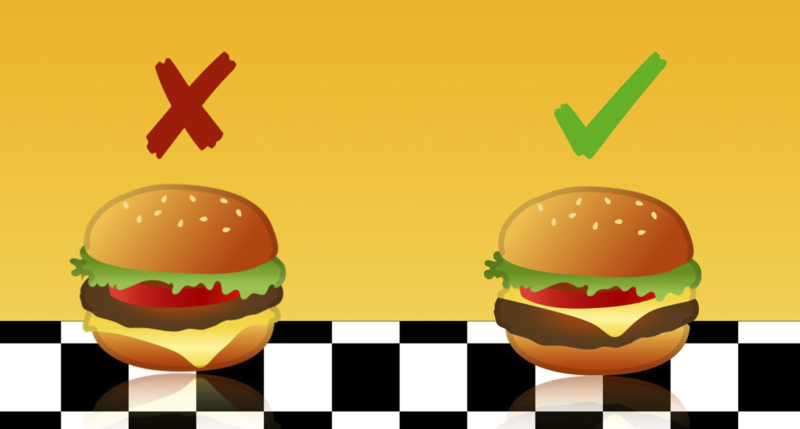 Emojipedia, the emoji experts of the Internet, discovered these changes. The folks there created some great graphics depicting the changes. For the burger emoji, nothing aside from the cheese slice's relocation (and its shadow) has changed. 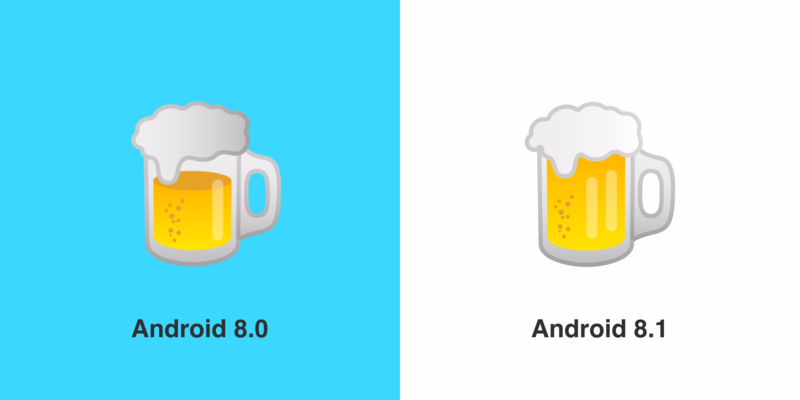 The beer emojis have been filled to the brim, as the previous ones were merely about two-thirds full. 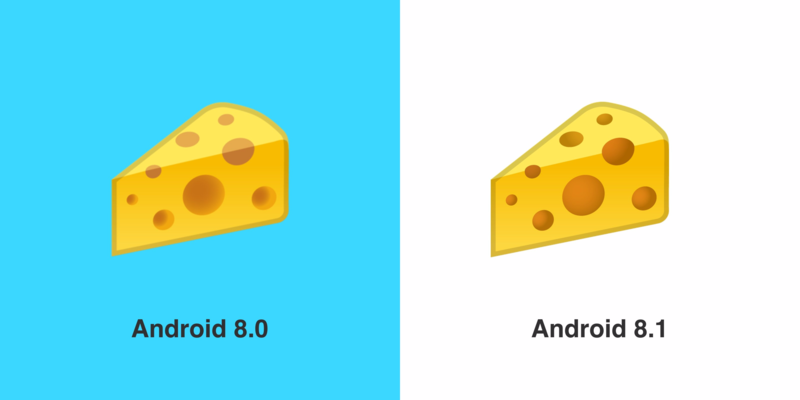 And while the cheese emoji's holes looked painted on since the corner line went straight through them, they're now gone there. It's worth noting that these emoji changes aren't final since they're only in developer previews at this point, but they're probably here to stay.